Thank you to everyone who supported the server by voting in September, unfortunately I made a slight mistake when reseting votes meaning I was unable to get the image . 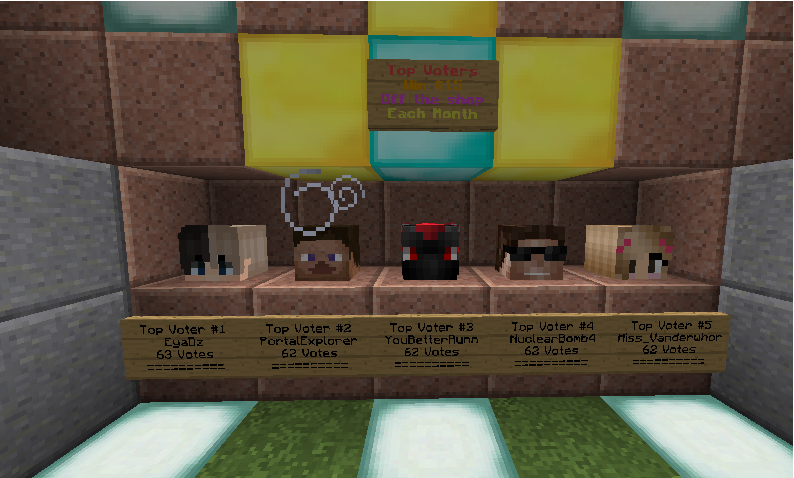 I have had to do this months top voters based on those with the highest vote streaks. I have included more names than usual. The network has had quite a few large updates happen this month despite a lot of people going back to school and the playerbase being slightly lower than usual. Earlier today a new Discord was set up for PlanetMine! For those who dont know what Discord is: its basically Skype and teamspeak mixed together, IE its a chat application for both text and voice. The cool thing is that it is specifically designed for gaming! After many months, Elytra will finally be opening tonight, Monday (21/08/2017) at 7PM BST! We will be releasing Elytra in sections, this means only Levels 1-4 will be open for the public at the start, and the following 1-2 weeks will release Levels 5-8 and the next 1-2 weeks after that releasing Levels 9-12! However for the disappointing side, Master course is taking longer than expected and will be released as a "DLC" at a later date. (No news of release date as of yet). Elytra will only be accessible for those who are SlimeMaster, anyone below this rank you must level up before being able to take part! You CANNOT bypass levels via Tokens so do not use them, else it'll be a waste of tokens and refunds for it won't be given! Skipping levels will come at a later date once ALL levels are released. Thanks for the wait and please enjoy Flying through the skies! Ban Appeals, Staff & Builder Applications Update! There has been a few changes to the way Ban Appeals, Staff & Builder applications are working. All this means is that Ban Appeals will now be private to Staff only, not to the public as a whole this just keeps it private for the user as there's not much need for the public to know of their appeal or diss them about it when they're in-game etc. Staff & Builder apps are now also private, meaning only staff can see them, this gives us an easier view on applications minus the spam of "Oh I haven't seen you in-game, maybe due to timezone though" Or other repeated spam which is generally useless to the application. Applications will also be reviewed quicker, this means that if an application has not followed the template correctly, does not meet the requirements set or generally poorly made, they will be denied right away, no beating around the bush and allowing users to comment on them. This last month on the server has been very busy. Two new updates regarding Voting and Companions have now been released. The Survival Server will be going down later this weekend for a reset (Vote on the Poll whether you want McMMO to be enabled!). The Survival Server will be opened a few days after its closure. (It should be ready by Wednesday - 23/08/17). I would also like to add that the Staff Member @Axiim has stepped down from being staff. He has been a large help to the server (Especially the building side!) and that we wish him the best of luck in the future! 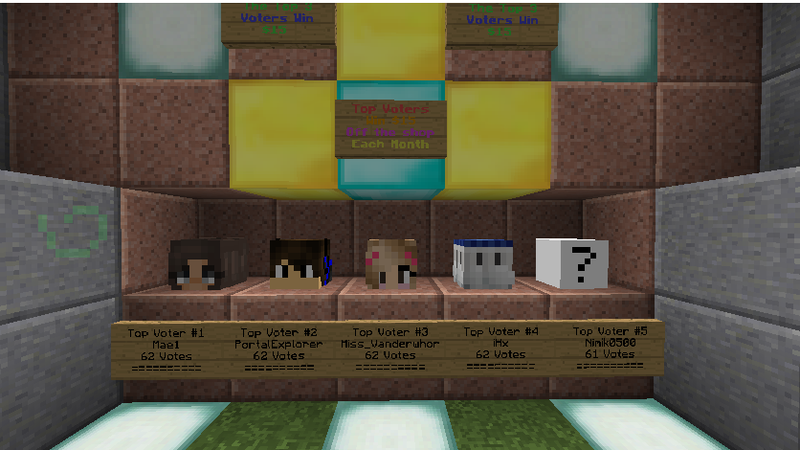 - Companions can now be won from the PlanetCrate in the Lobby! Unfortunately updates have slowed this month due to me being away for the majority of it. I am now back and will be doing a lot of advertising and updates the following few weeks. The issue with Lobby Votes is known and I am looking for a fix. 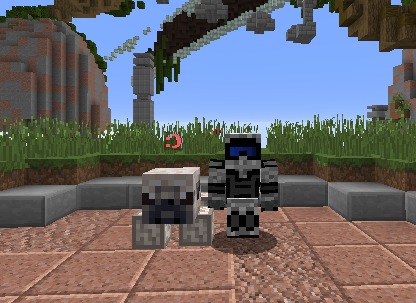 Recently we have been working very hard to get Factions released on time, it has now been released! We will be running the Factions server for 90 days - At the end of the 90 days the server will either be replaced for a different gamemode or we will release Factions Season Two. With this being said this means that ALL items (including items purchased with tokens) will be reset at the end of the 90 days. Don't purchase / spend tokens on Faction items if you are unhappy with this. All permission based perks such as fly, vaults (not including the stuff in them) and silk touch will now remain after a faction reset. Bosses and Spawners will not carry through to any future seasons. If we decide to discontinue Factions after this first season, all perks will be lost. All information below can be found on the server; however I have listed some key aspects.